These are the words of Laurie Myers (in photo at left), this year’s recipient of the Joe McDonough AFT Social Justice Scholarship. This annual award of $5,000 is for a fulltime student engaged in a campus or community organization working for social justice. 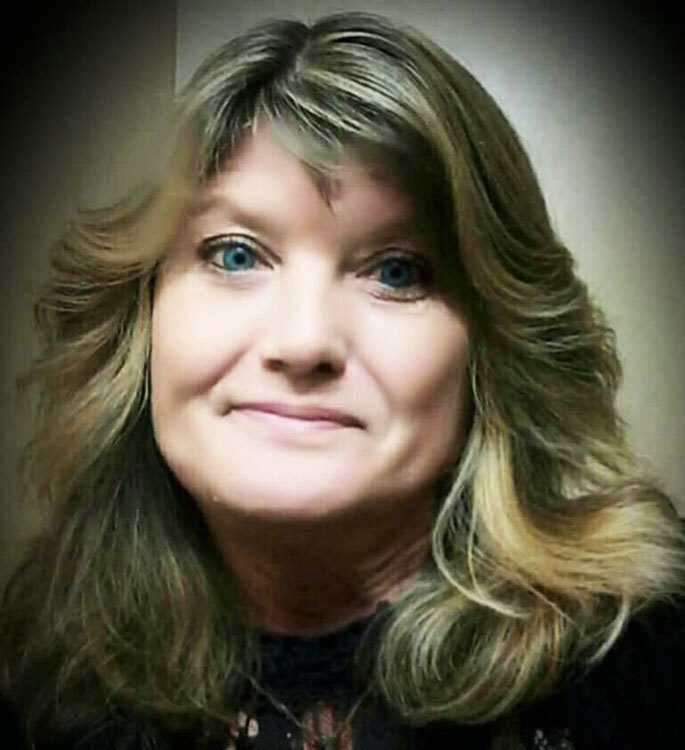 Working toward an AA degree in social science with a focus on Addiction Studies at CSM, Laurie’s goal is to reach incarcerated women and help with drug/alcohol treatment so they may learn a new way to live and stop the cycle of recidivism. Laurie’s first hand experience with addiction and jail time, and her remarkable road to recovery through restorative justice, make her well-suited to working as a counselor with incarcerated women. Her commitment to social change through her work and her studies demonstrates her dedication to helping fundamentally changing a system that has punished rather than provided viable solutions. Both AFT Local 1493 and the family of former professor of psychology Joe McDonough immediately came to the conclusion that Laurie – a hard worker, a dedicated student, and committed to social justice – was the right choice for this year’s award.